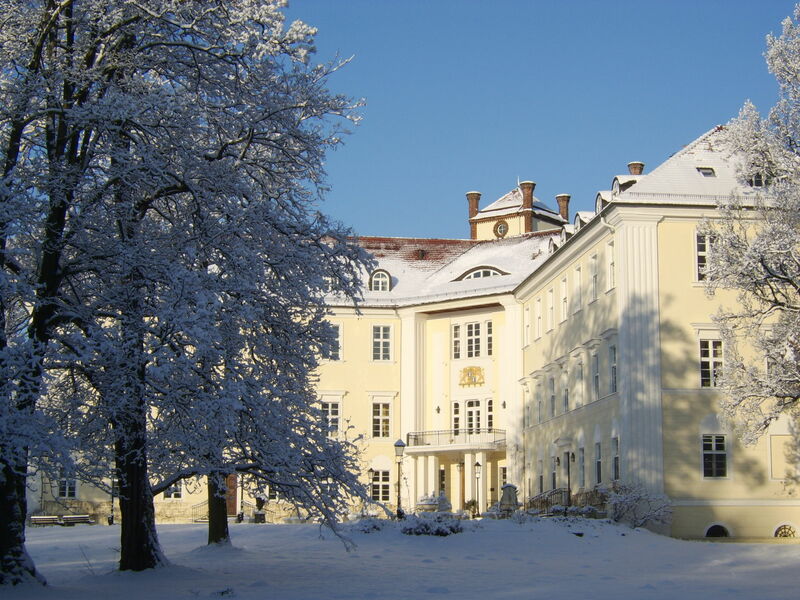 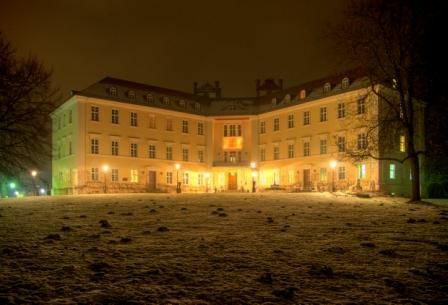 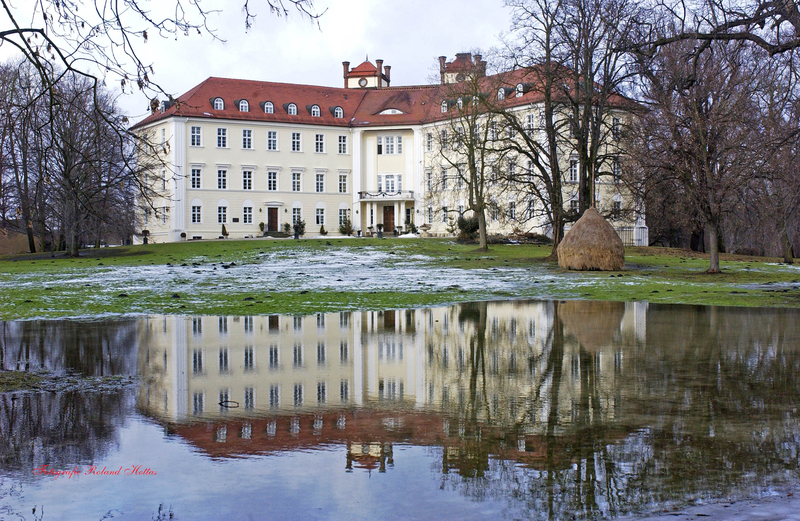 The castle of Lübbenau is located in the midst of the Spree Forest, in between the metropolises Berlin and Dresden. 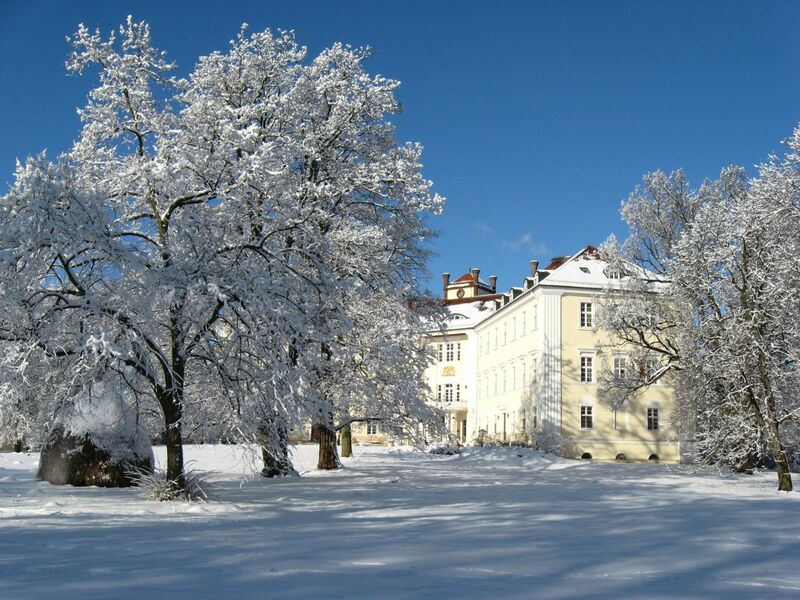 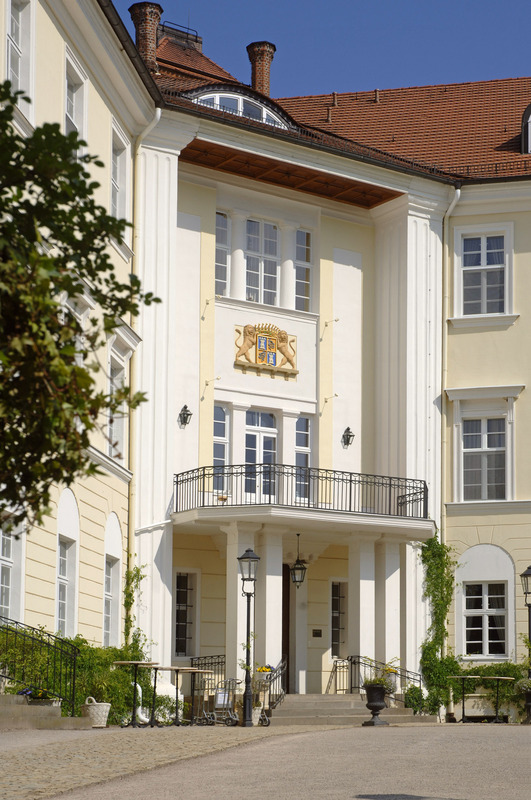 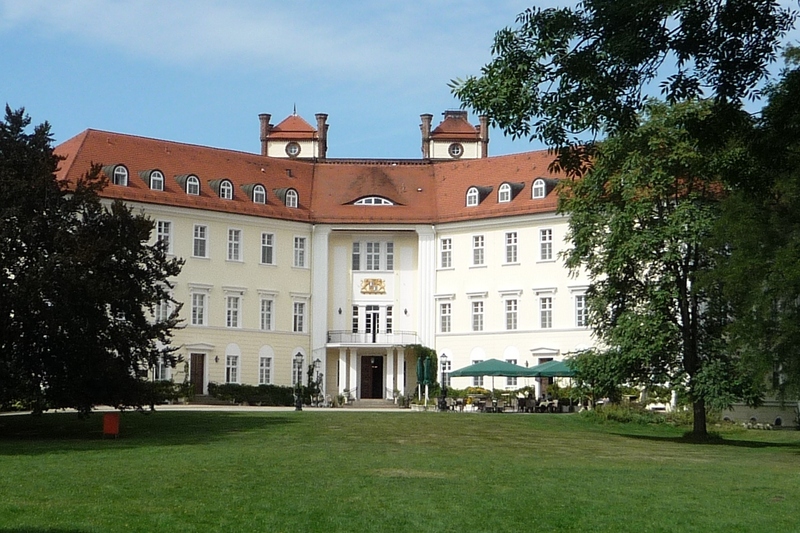 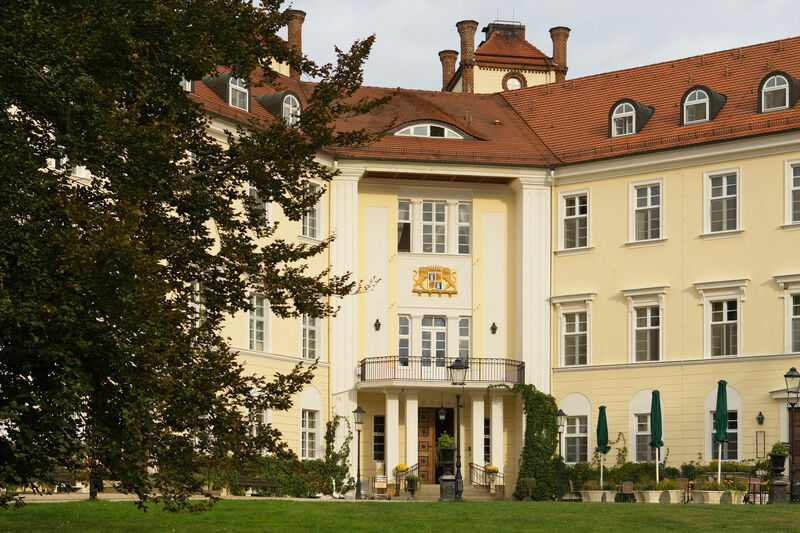 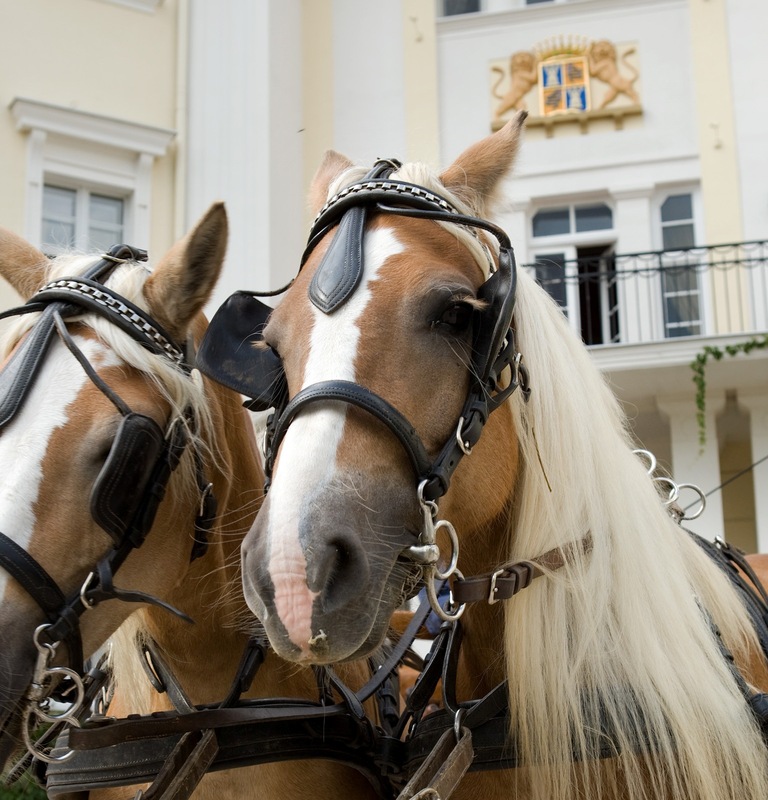 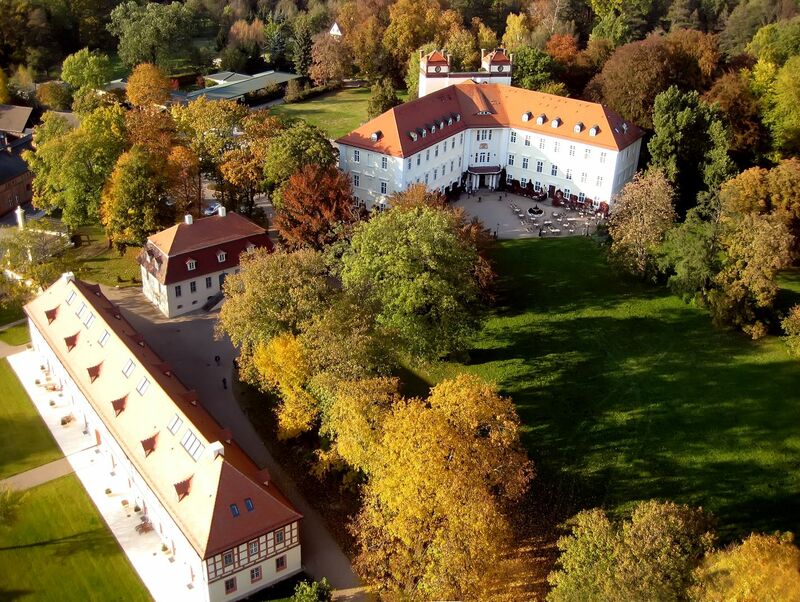 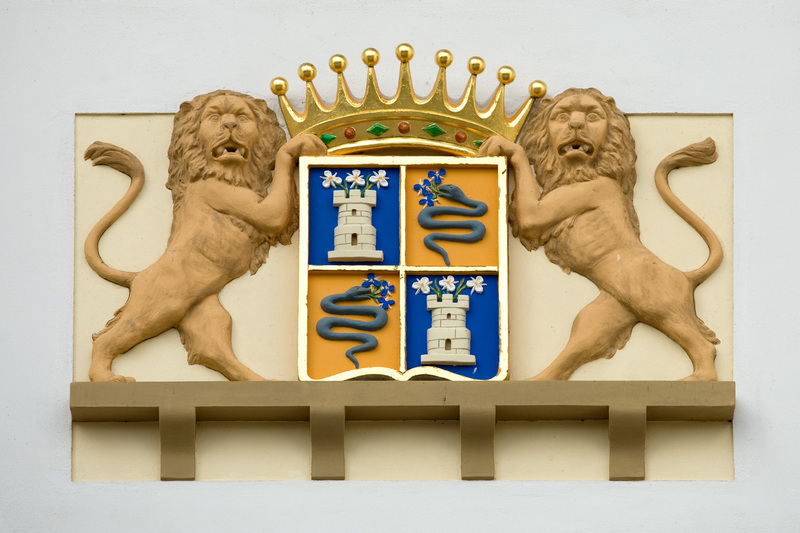 Apart from the castle there are the orangery, the former stables, the chancellery and the park that complement the historical ensemble of the castle in the oldest part of Lübbenau, the castle district. 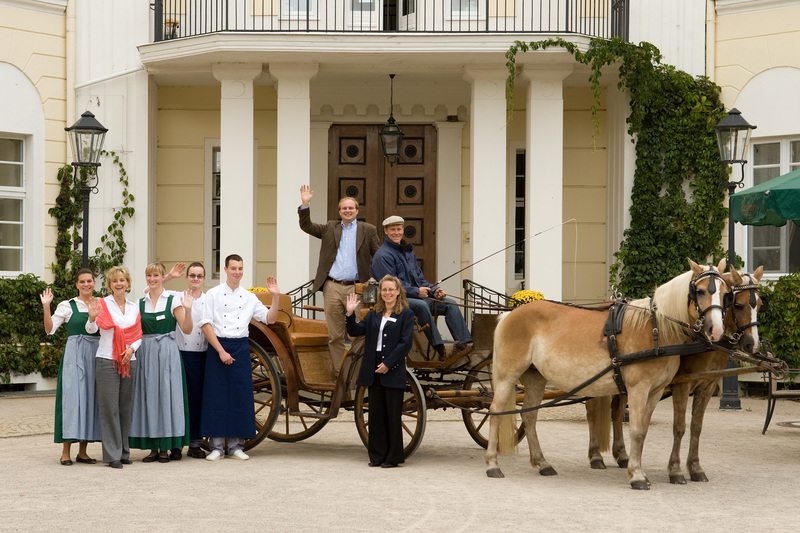 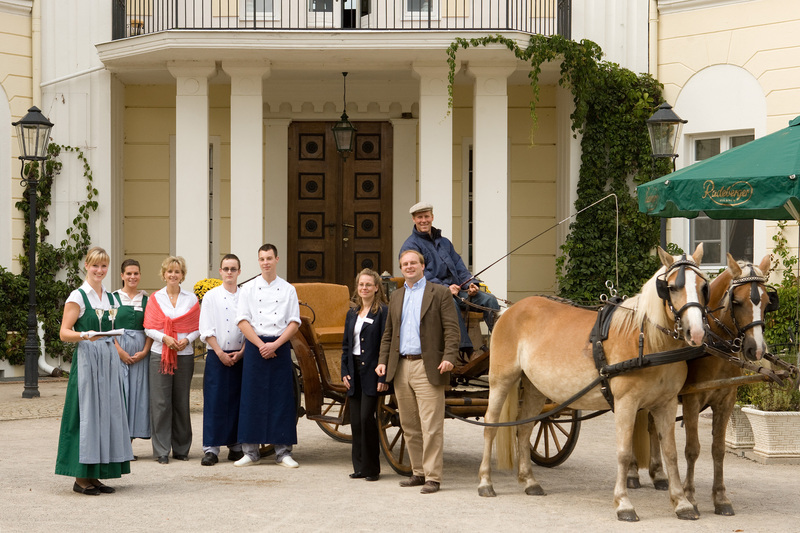 Today the ensemble of the castle is popular with short- and long-term travellers, conference guests as well as weddings and parties – family- and child-friendly and barrier-free.